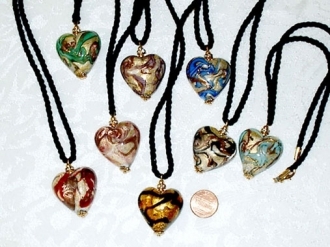 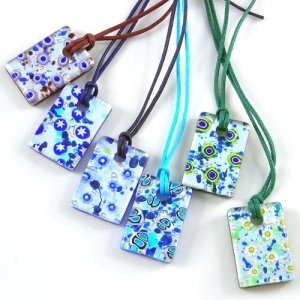 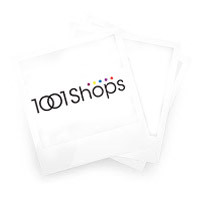 Murano glass pendants - Murano Glass Jewelry - Murano Glass Gifts Co.
Murano glass pendants are prized the world over for their purity, elegance and years of Italian glass making tradition. 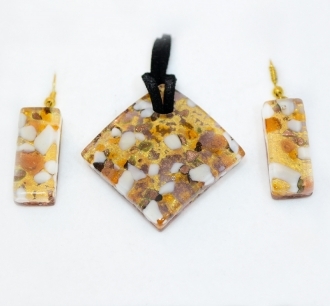 The finest raw materials result in glass of unequaled purity - a trademark of the highly sought after Murano Glass pieces and Murano Glass Pendants. 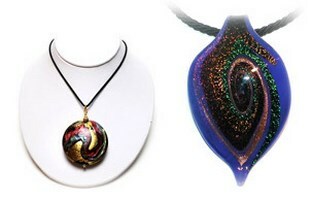 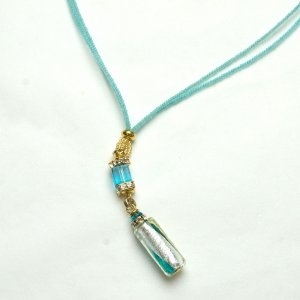 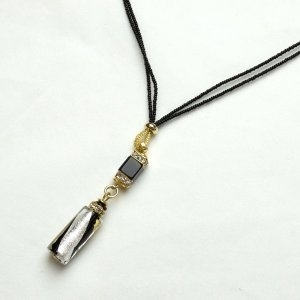 Owning and wearing a Murano glass pendant is like displaying a fine piece of art. 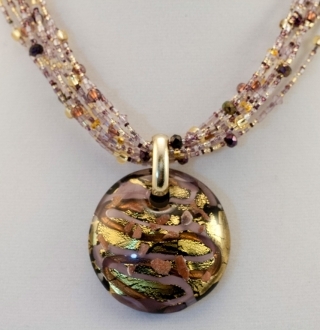 Still made in the traditional manner, each piece is handmade and no two pieces are alike, making your murano pendant a unique work of highly prized art. 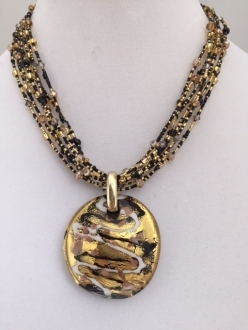 You will feel elegant and stylish, whether you accent and dress up a casual outfit with your beautiful Murano Glass Pendant or wear it for a night on the town. 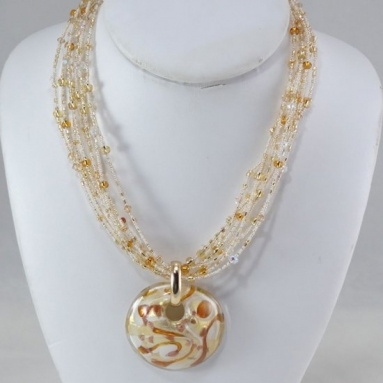 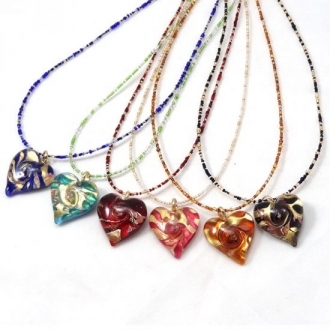 Murano glass jewelry is among the most beautiful you will find anywhere - go ahead, indulge yourself - you will treasure your Murano glass pendant for years to come!